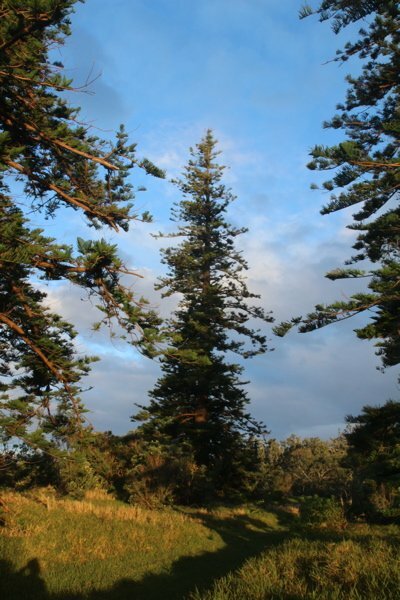 The largest specimen left of the remaining trees on the Island. See Group listing AR/G1124 for additional historic information (Maloney, A.D. 2013). In excellent condition given the extremes of the local environment. On the eastern side of the main group of trees.